Much has been said about the VENOM vulnerability, the latest in an increasingly long line of bugs affecting vast swaths of the Internet. It’s an old-school bug of the relatively new-age phenomena of Virtualization. Virtual machines are independently operational computers within computers. The so-called cloud is merely a vast network of virtual machines. An attacker could exploit VENOM in order to escape one virtualized environment and run code in another. Some of the more enthusiastic, or perhaps sensational, journalists have called VENOM more impactful than the now-infamous Heartbleed OpenSSL vulnerability. However, I think the best response came from noted security researcher, Dan Kaminsky. Such is the nature of the security industry today when every major bug is assigned a unique, hashtag-ready name, has it’s own logo and a public relations team crowing it the worst vulnerability ever. This is not to downplay the severity of VENOM, because it is quite severe. Virtualization and virtual machines play an increasingly critical and important role in the modern Internet. Virtual machines enable cloud-computing, which our service providers rely on more now than ever, mainly because it’s cheaper to buy virtual space from, say, Amazon than it is to run your own server farm. In this way, an able attacker could buy space from a cloud server provider, escape the virtual environment he paid for, and move into any other virtual machine operating under the same host. Beyond that, this bug could have an impact on malware testers too. Most malware analysts intentionally infect virtual machines with malware. From there, they can examine how the malware works in a safe, quarantined environment. VENOM has the potential to let that malware move out of the quarantine environment and into other, connected computing spaces. As mentioned above, the bug is an old one. In fact, it exists in the virtual floppy disk controller component that is included in a number of popular virtualization platforms. That’s right: floppy disks. Feel free to let us know in the comments the last time you used one of those, let alone saw a floppy disk drive on a usable computer. In an interview published before the podcast, Kaminsky told Threatpost’s Fisher that VENOM is something of a pay-to-play bug. An attacker can buy cloud space from a provider and then exploit VENOM to gain local privilege within the cloud-space of a target using the same provider. Certain cloud companies, he explained, offer enhanced hardware isolation at a premium. He claims its worth paying this premium in order to outbid potential attackers. 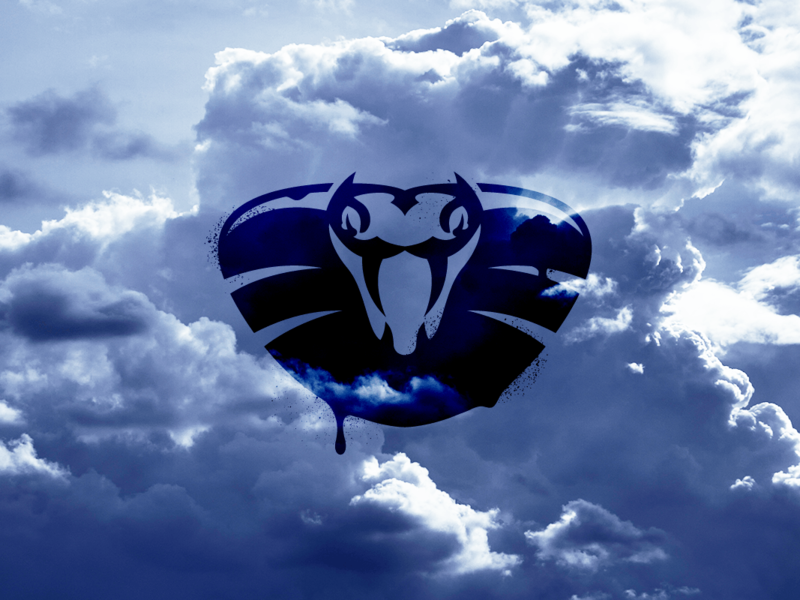 VENOM, which, for what it’s worth, stands for Virtualized Environment Neglected Operations Manipulation, was discovered by Jason Geffner, a senior security researcher at CrowdStrike. There isn’t really anything we, the users, can do to protect ourselves here – as is so often the case – other than to hope that our cloud service and other virtualization providers fix the problem as soon as possible. The good news is twofold. Firstly, most affected vendors have already issued a patch for the problem and secondly, a new proof-of-concept has illustrated that VENOM is actually harder to exploit than experts initially thought. From the perspective of the every-day-Internet-user, I think the real lesson here is to realize just how ubiquitous virtualization is online in 2015.